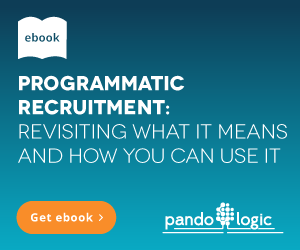 Experts predict by 2020 over 80% of all recruitment advertising will be based on programmatic campaigns. 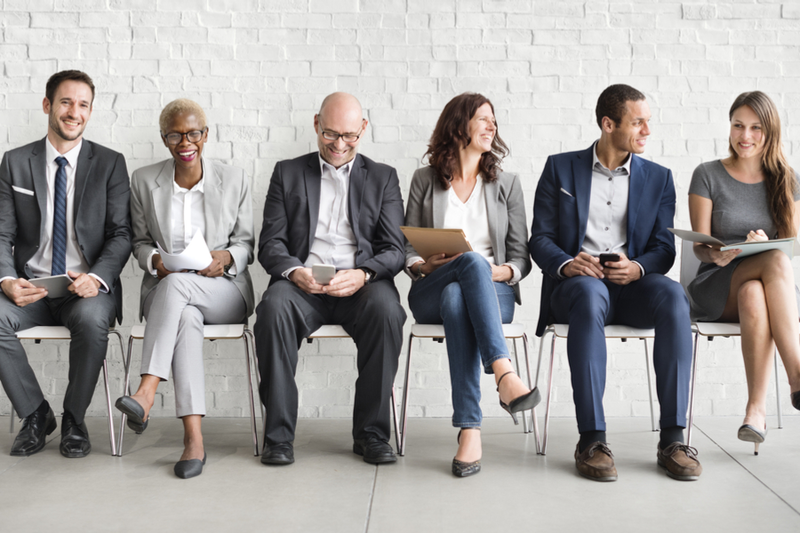 Programmatic recruitment advertising is the process of automating the decision-making of where job ads are displayed as well as how much you need to bid to target specific audiences, demographics, and sites. It's a recruiter's best friend - saving time and money while streamlining specific processes. Because who wants to track and analyze how every job performs on every site in another spreadsheet? And who has the time to examine, compare, and interpret those results manually? Check out our cheat sheet of the top 5 reasons you need programmatic recruitment advertising today. Share it with your team to get them on board!